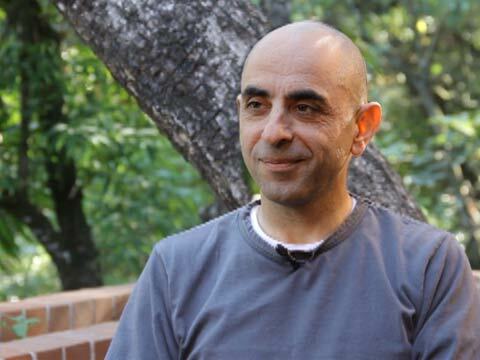 Nader Tehrani is architect and urban designer. He is a professor and Head of the Department of Architecture at the Massachusetts Institute of Technology School of Architecture and Planning (MIT SA+P). He is also Principal and Founder of NADAAA. Tehrani has recently completed the renovation of the Hinman Building at Georgia Institute of Technology, and is currently redesigning schools of architecture at the University of Melbourne and the University of Toronto. 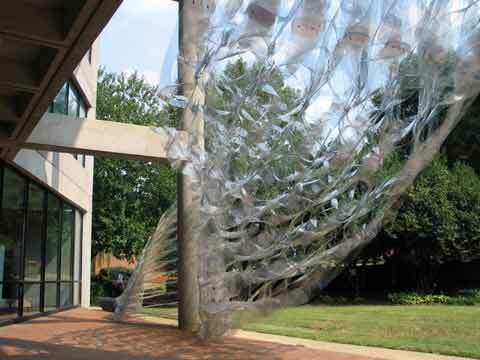 His research and installations have been exhibited in venues such as the Museum of Modern Art in New York, the Institute of Contemporary Art in Boston, and the Nasher Sculpture Center in Dallas. Tehrani holds a BFA and a BArch from Rhode Island School of Design, and a Masters of Architecture in Urban Design (MAUD) from Harvard University.